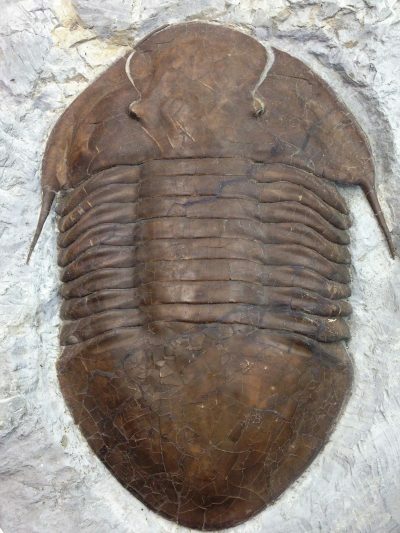 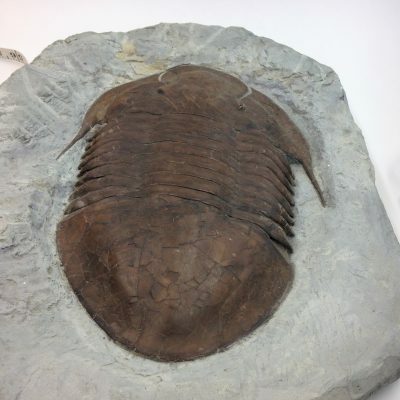 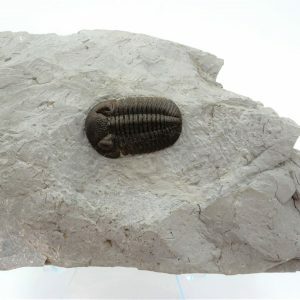 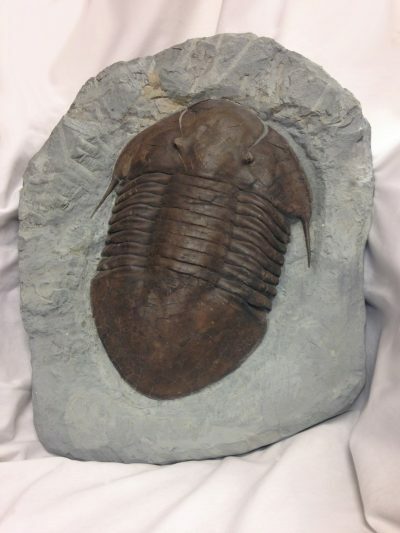 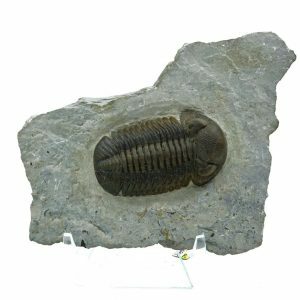 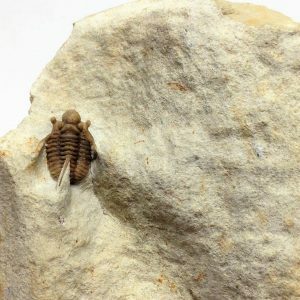 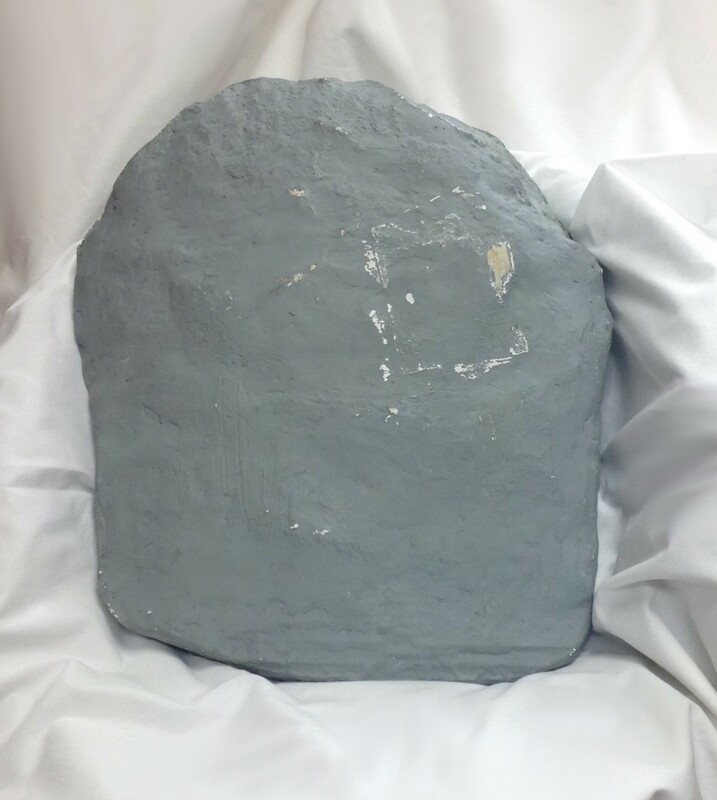 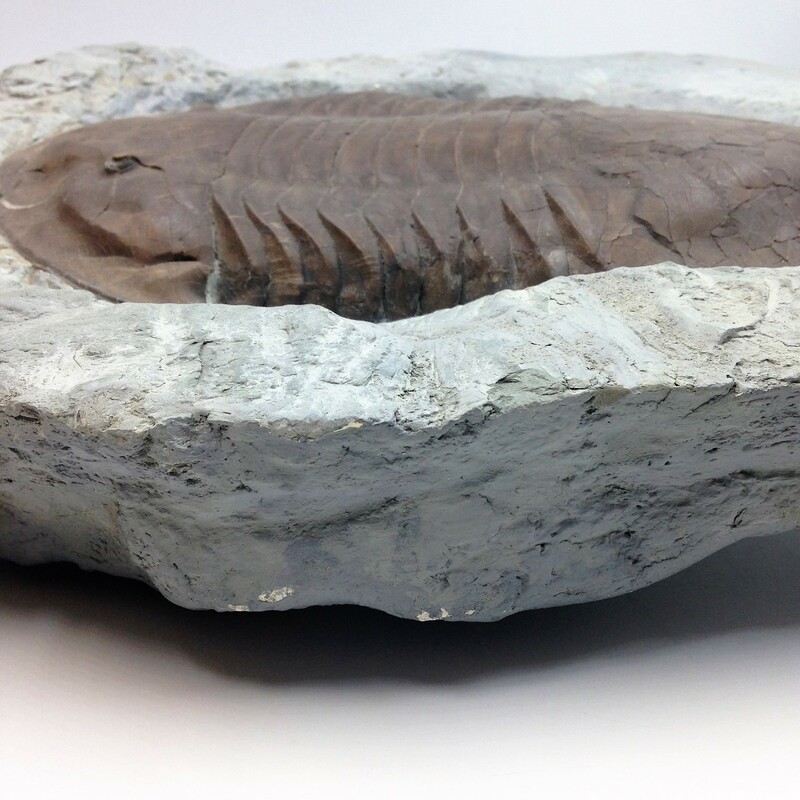 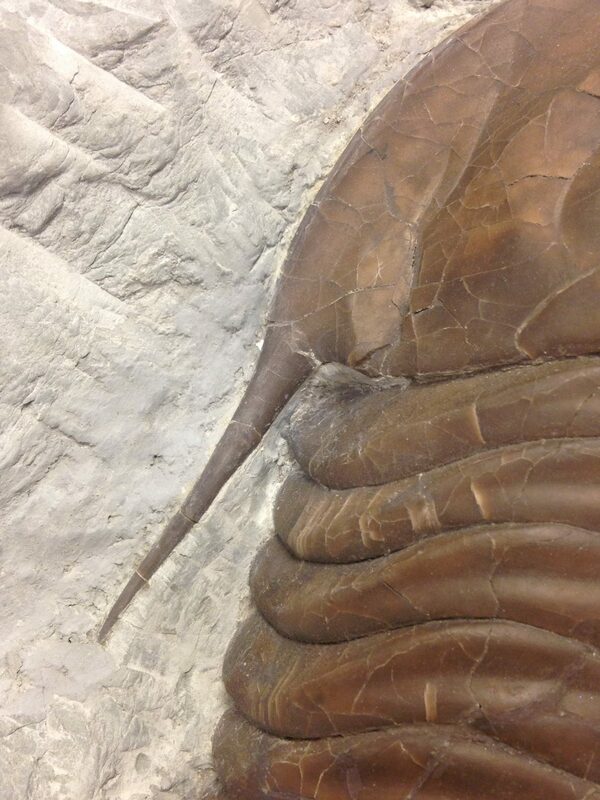 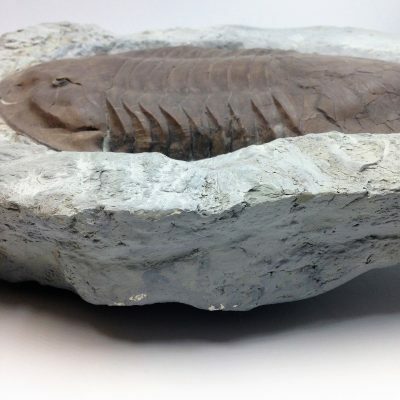 Isotelus is a genus of trilobite (extinct arthropods) that lived in Europe and North America during the Ordovician period (about 485 million to 443 million years ago). 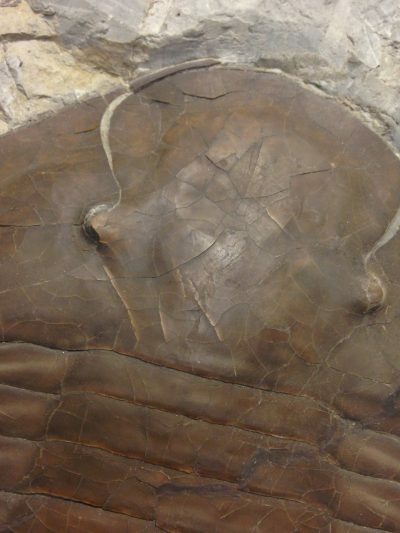 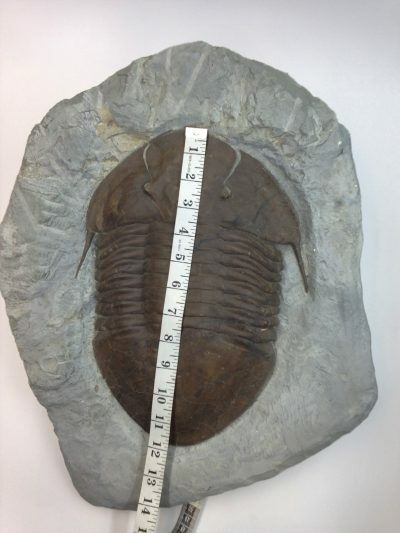 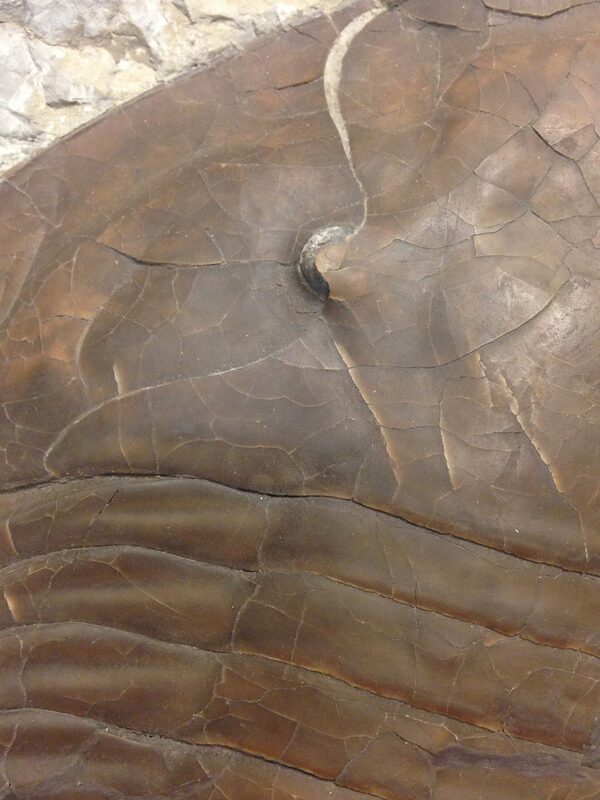 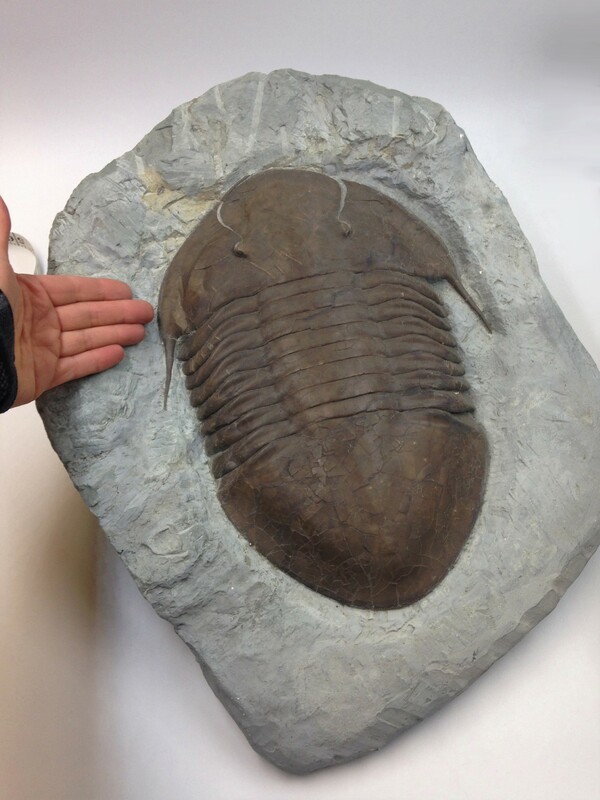 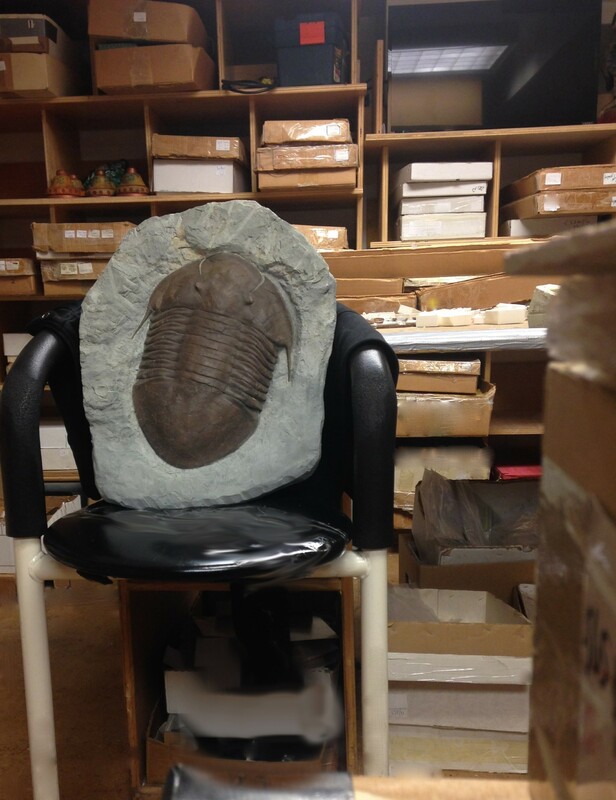 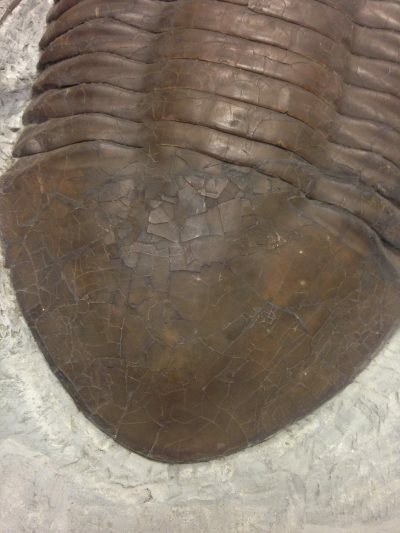 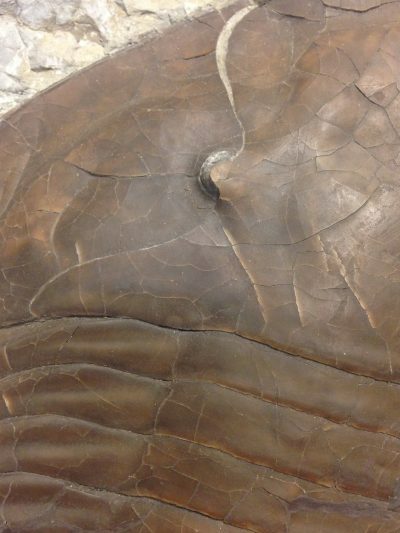 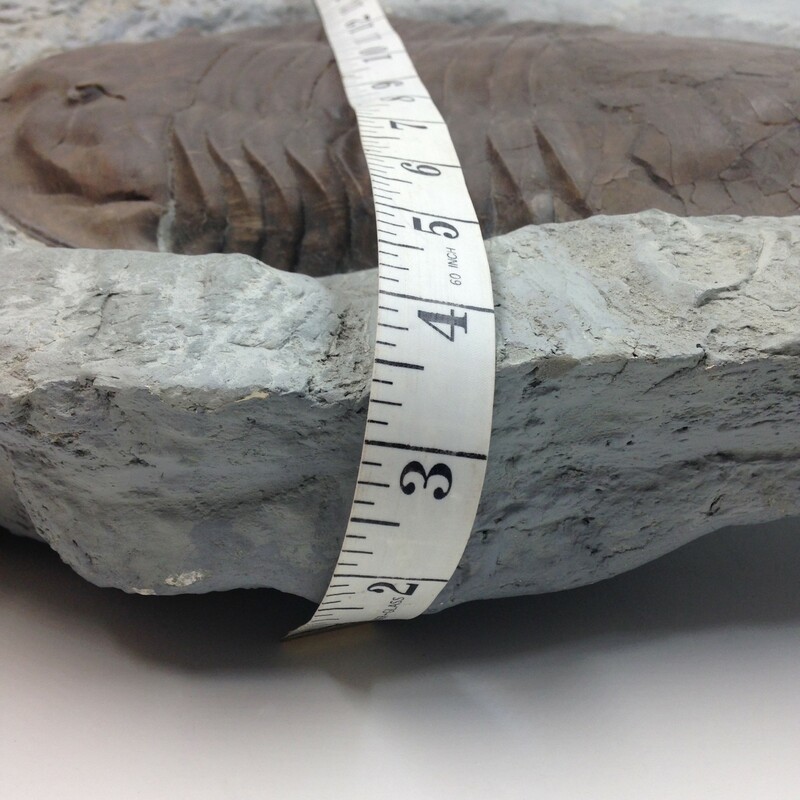 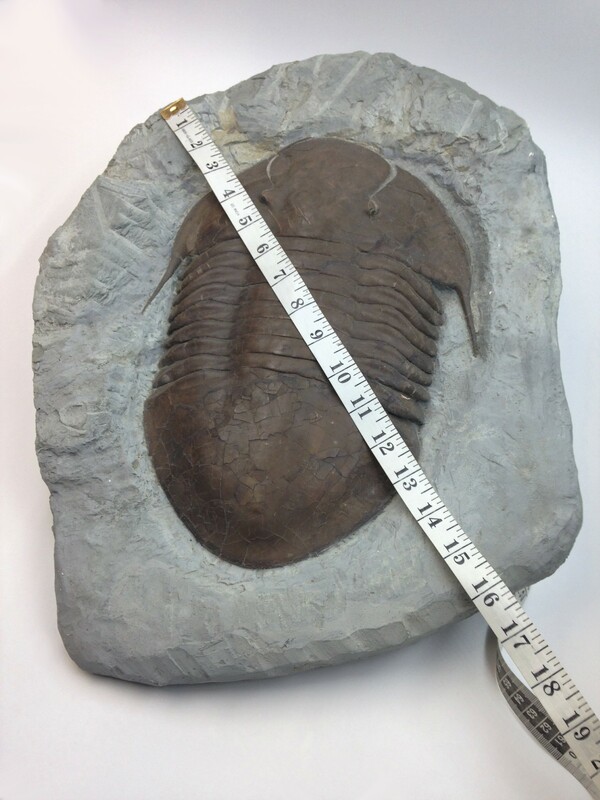 Isotelus was relatively large for a trilobite and was characterized by its distinctive flat shape. The cephalon (head) and the pygidium (tail piece) were well developed and large relative to the whole animal. 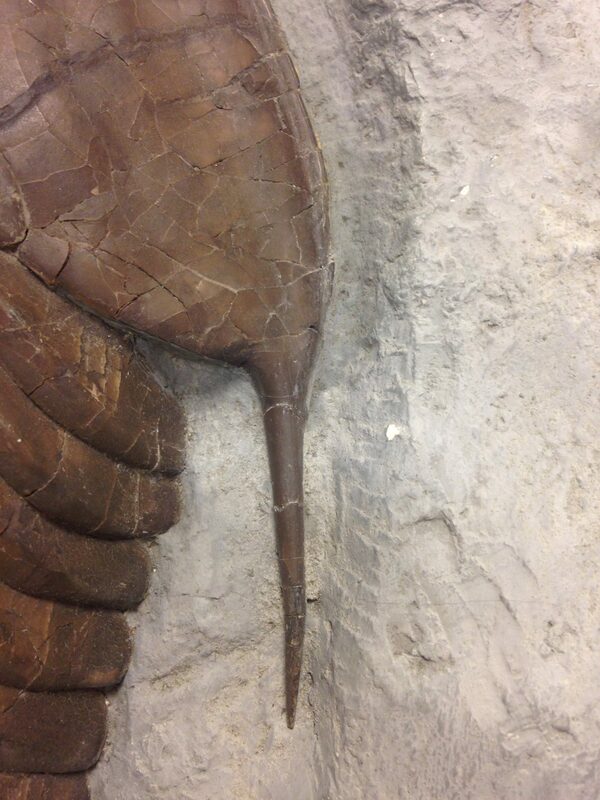 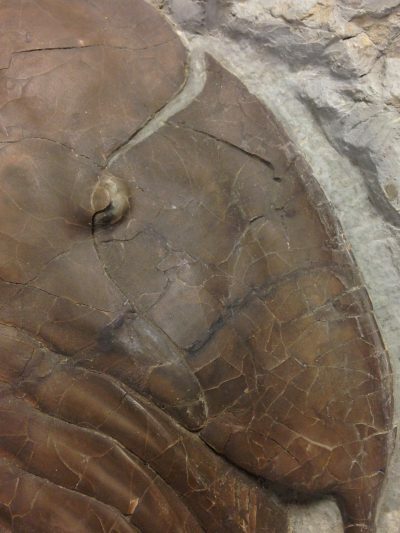 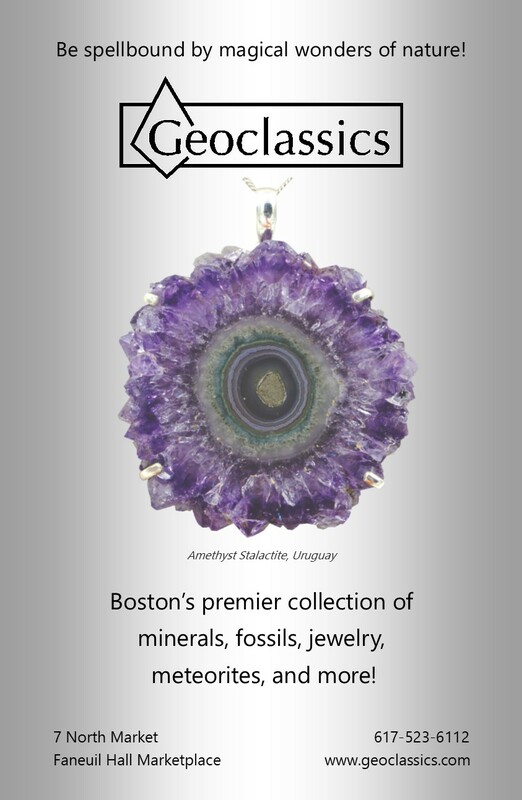 The number of thoracic segments was small, and the eyes were large and crescentic in shape.